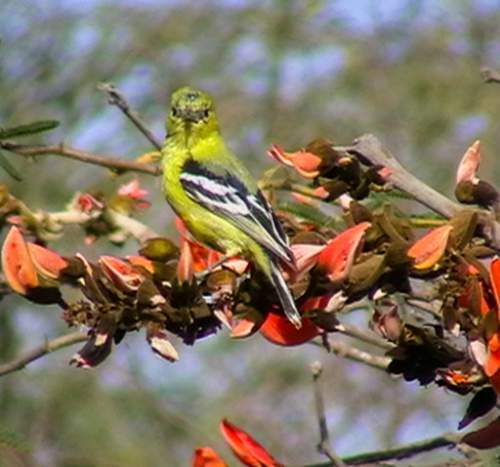 The Marshall's iora (Aegithina nigrolutea) belongs to the family Aegithinidae under the order Passeriformes. 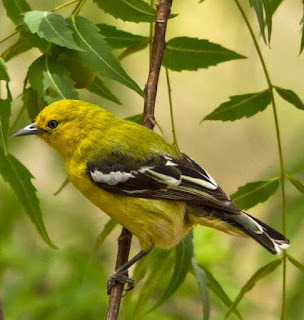 The Aegithinidae are a small family of four passerine bird species, found in the Indian subcontinent and southeast Asia. 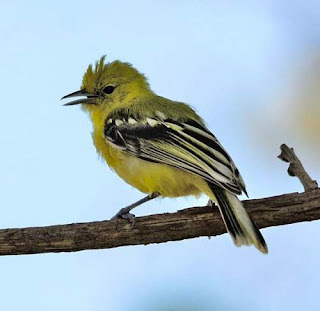 The family Aegithinidae was first described by George Robert Gray FRS (8 July 1808 – 6 May 1872), an English zoologist and head of the ornithological section of the British Museum, in the year 1869. The Aegithinidae is a monotypic family, containing a single genus Aegithina. 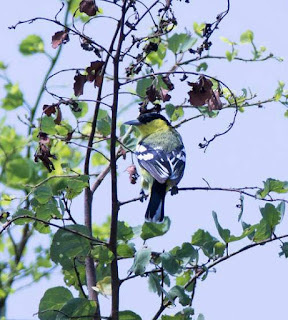 The genus Aegithina was first described by Louis Pierre Vieillot (May 10, 1748, – August 24, 1830), a French ornithologist, in the year 1816. 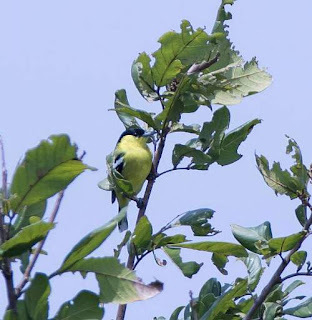 The four species classified under the genus Aegithina are, viz., Aegithina tiphia, Aegithina nigrolutea, Aegithina viridissima and Aegithina lafresnayei. The species Aegithina nigrolutea was first described by George Frederick Leycester Marshall CIE (March 27, 1843 - March 7, 1934), a Colonel in the Indian Army and a naturalist, in the year 1876. 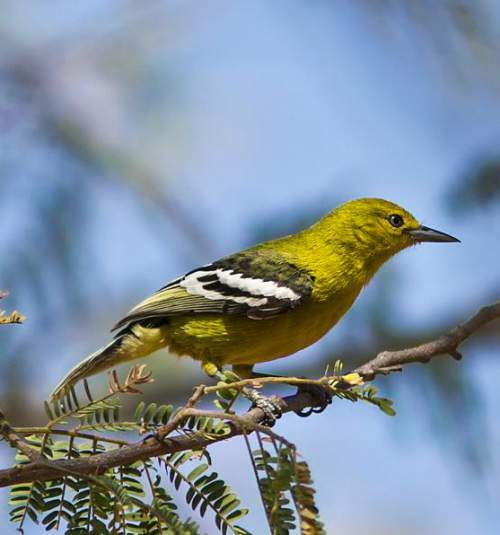 Current topic in Birds of India: Marshall's iora (Aegithina nigrolutea) images.